With custom printed napkins, you can promote without hurting your wallet! Choose one of many different sizes and colors to accomodate your many events. We offer custom beverage napkins, personalized dinner napkins, custom luncheon napkins and monogrammed linen napkins. Custom printed beverage napkins are one of our most popular napkins styles! Effective as an advertisement tool and easily affordable, these custom napkins are great for any bar or restaurant and can be given out in hand-fulls without putting a hold on your budget! Available in several styles, these custom printed beverage napkins are sure to meet your needs. Some of the styles we offer include 2 ply facial beverage napkins, 3 ply facial beverage napkins, colored beverage napkins and much more! 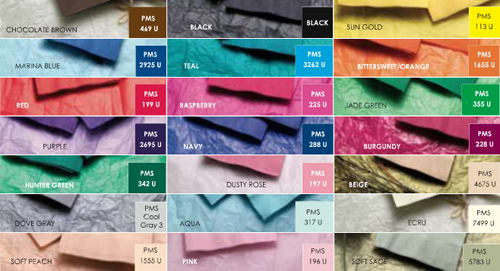 Our beverage napkins can come in many colors as well and are available in deep-tone colors, mid-tone colors, and white! For more information on the types of custom printed beverage napkins we offer, feel free to give us a call at the number above or visit our Promotional Website!